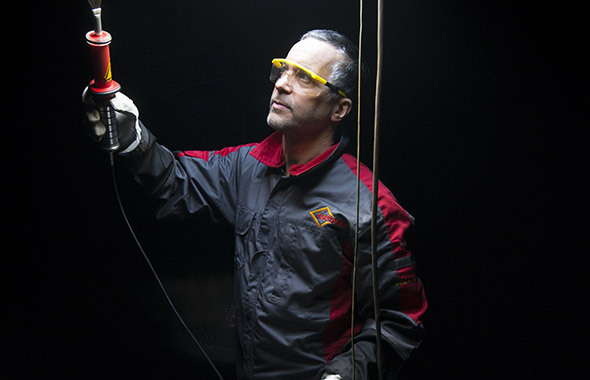 Eurotainer is the largest lessor of gas tanks to the refrigerants (R gases), market in the world. 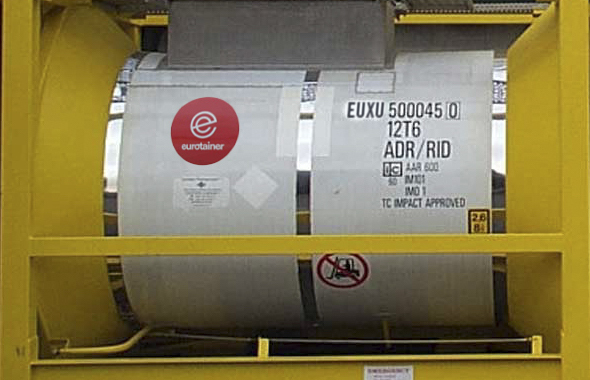 With a fleet of several thousand tanks in multipole capacities and pressures, Eurotainer can deliver the equipment needed for refrigerant gas transport and storage. SAMPLE PRODUCT LIST : R22, R32, R124, R12, R152a,Dimethyl Ether, Propylene, R114, Propane/Butane mixtures, R134a, R142b, R125, R227, R404, R407, R410A, R1234YF, R1233ZD, etc. Level gauges, GPS tracking and telemetry systems, various valve connections and fittings, side discharge valves, ullage gauges, barrel without zinc lining, placard holders, top discharge, insulation, stainless steel cladding, 30 foot tank length, LPG components, etc. Also available in other capacities and pressures. Discover our 3D Tank Viewer.